What an amazing year we are having in the Project of Love and The Butterfly Project. We are seeing lives transformed daily through the love and generosity of others. From 2015-2018 we have been able to reach 100’s if not 1000’s of Ugandans. God is blessing us so that we can bless others. Mercy Elderly Home is celebrating the beginning of it’s Third Year…we have 5 resident widows, 5 widows/widowers that are still in the village able to live on their own with our assistance for food/kerosene/medical care and water. Margaret will celebrate her 106th Birthday this year and Samson will celebrate his 108th Birthday this year. Our widows have battled many hardships in their lives, we love making their lives more comfortable and joyful . In 2018 we hope to acquire a guard dog for the compound, thieves seem to prey on the unfortunate in every society. We have had two break in’s at MEH in the last 2 years. Our girls fear every night that someone will try to get into the compound. Our Butterflies are doing as best they can with their businesses. Uganda has placed very high taxes and fees on the use of mobile money, data usage and social media accounts. The citizens fear carrying around cash, yet the transaction fees for using Mobile Money have jumped to levels they are unable to pay. It has caused many businesses to close their doors. We are praying daily for each of our Butterflies to have success in their businesses in order to provide for their families and others in need around them. 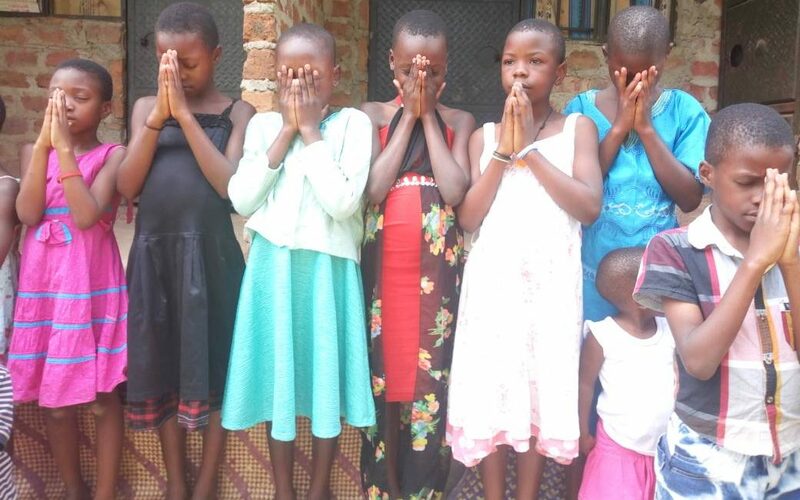 We will be updating this Website/Blog on a weekly basis now…please follow us..please come back often to learn more about what The Project of Love and The Butterfly Project is doing in Uganda. We would love to have you join our team of donors..100% of our donations go directly to the people we serve.